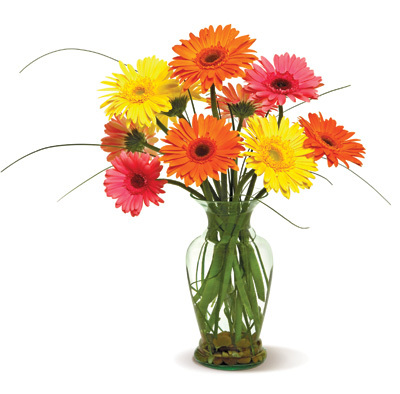 Colorful happy gerberas make for the perfect pic-me-up bouquet! Their cheerful faces are guaranteed to put a smile on anyone's face. Colors vary based on availability.